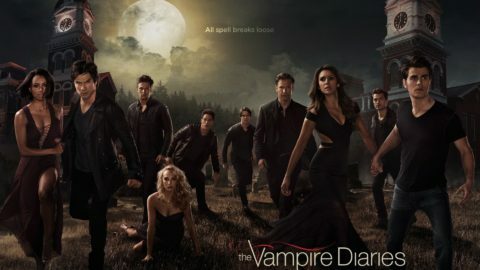 The Vampire Diaries ends this year after an eight year run. 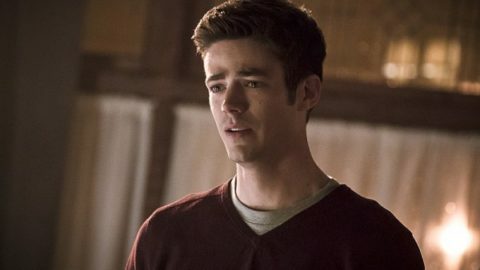 And so we come to the end of The Flash’s second season. 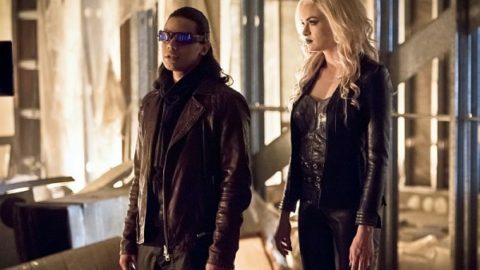 With an army of Earth-2 villains attacking Central City, things start hectic and just get worse in this week’s episode of The Flash. God I love when The Flash gets weird — not only gets weird, but has characters who accept the weirdness of the world they live in. I have to give credit to The Flash crew. 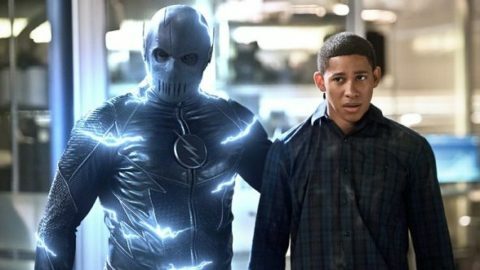 This week’s episode finally gives us the clarity we’ve been clamoring for as far as who Zoom is and how he’s accomplished certain tricks (i.e. killing “Jay”).